Celebrate Your Dog's Super Powers on National Dog Day! 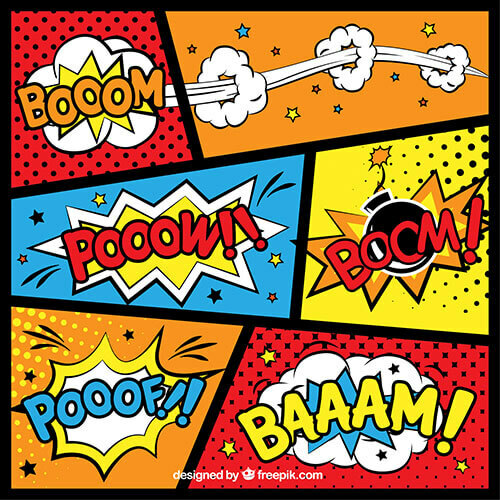 Home arrow_forwardWP Blog Home Page - Main blogarrow_forwardYour Dog Has Super Powers! Okay folks, it’s time again for another national pet holiday recognition! Today is National Dog Day, thanks to Colleen Paige who created it back in 2004. 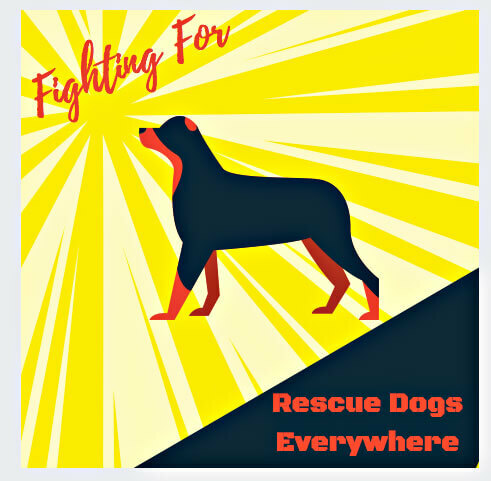 This holiday intends to celebrate all dog breeds and strives to bring awareness to the issue surrounding homeless dogs that need to be rescued. Let’s take this opportunity to recognize some of the amazing abilities and strengths that dogs have! Dog’s nose prints are as unique as a human fingerprint, and can be used to accurately identify them. Dogs have three eyelids- an upper lid, a lower lid, and a third lid called the nictitating membrane. The longer a dog’s nose, the more effective it’s internal cooling system. Duck or dog? The Newfoundland breed has a water resistant coat and webbed feet. A dogs’ eyes contain a special membrane that allows them to see in the dark. It’s a myth that dogs only see in black and white- they actually see in blue, yellow/green, and shades of grey. Dog’s noses are wet for a reason- glands inside produce lubrication that helps capture scents and hold them like glue. Dogs can smell 10,000 to 100,000 times better than the average human. Dog whiskers help them pick up on little air current changes that tell them the shape, size, and speed of things nearby. Dogs can smell feelings- they pick up changes in your scent such as perspiration when you are nervous or scared. Thanks to National Dog Day, dog lovers can use today as an extra excuse to celebrate their special pup even more! Whether or not you have a dog, take today to appreciate canines, big and small, by getting involved in a local event or spending time with a furry friend!